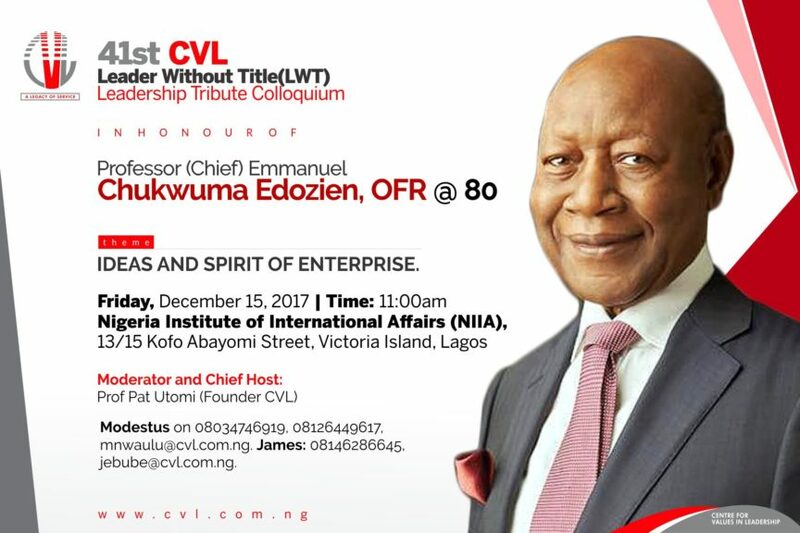 CVL is pleased to invite you to attend her 41st Leader Without Title Leadership Tribute Colloquium in honour of Prof Emmanuel Edozien OFR @ 80 for his contributions in the development of the Nigeria Economy. CVL initiated this tribute series to honour outstanding sector leaders for their special contributions in the sector where they worked. This programme is in keeping with our commitment to affect the generation next to be leaders without care for title. It is an honour for people who are 70 years and above who have left a mark worth emulating. 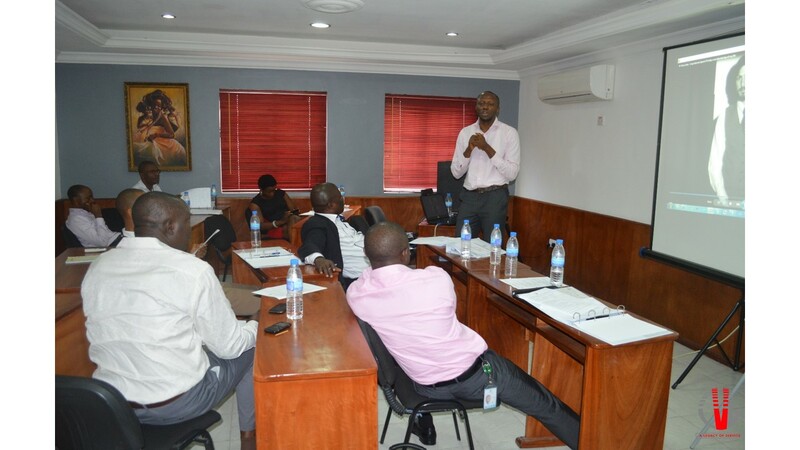 For support, advert or congratulatory message in the brochure and attendance confirmation please contact: Modestus on 08034746919, 08126449617, mnwaulu@cvl.com.ng ; James: 08146286645, jebube@cvl.com.ng . Subscribe to the CVL channel!